Everytime I take my car for a wash the black plastic trim always looks the odd one out due to water spots. Any tips on what I can use to remove the water spots from the black pastic trims along the door windows? Try a detailing spray, I use Meguiars Gold Class, I became a convert after trying it to clean up a lease car that was being returned, works well on paint and plastic, you can actually feel the difference, after using it the surfaces feel smoother as well as looking better. There are a few different Meguiars brand detailing sprays that all get good reviews and you can get them at Halfords. Auto Glym also do one that is well thought of, I dont know much about any other brands but there are lots available. I use old clean towels cut into big squares, spray on, rub in with the towel then bin the towel, I was surprised by how much dirt came off a car I'd just washed. It is also good for getting the odd bird droppings off without having to re-wash the whole car. I always thought these sort of sprays were a bit over the top or "OCD" till I used one, now I wouldn't be without one. Read some of the reviews before you decide whether this is for you, will also help you decide which one would be best for your own particular needs. You can try a mix of distilled water and white vinegar to remove the water spots from the trim. A quick detailer used after wash and rinse, but before drying might help to prevent them in the future. Spray microfibre in with QD and dry the car with it, or spray on the still wet car and dry with microfibre towel. Washing you car with a rinse-less shampoo will also prevent water spotting. 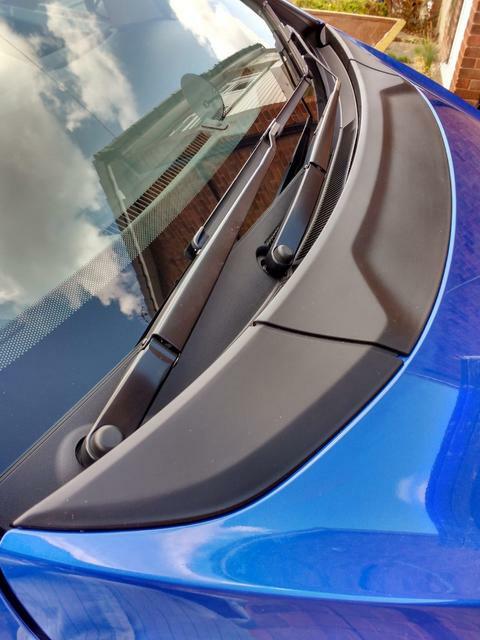 A dressing or quick detailer for trim/rubber will keep them new and protect against UV. 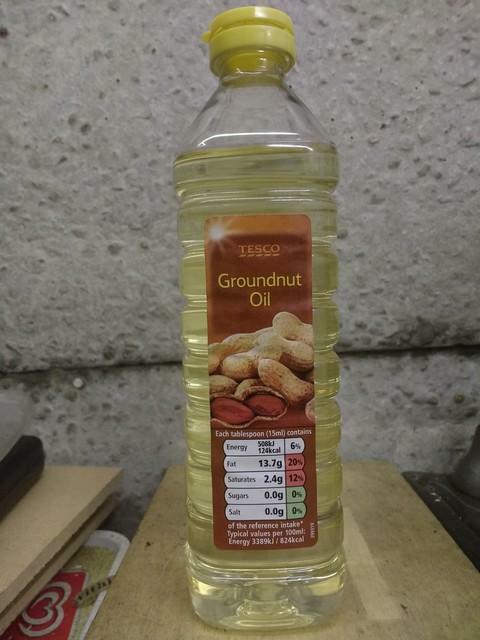 I have found, peanut oil, gives a lovely silky matt finish! Thanks a lot guys. I'm gonna try your suggestions and see which one works first. Is this just with the peanut oil? How did you use/apply it? Cleaned. As shown, in the link. To get the plastic, clean. Then washed/ dried. Then applied oil with a paper kitchen towel. Hi Dayjo & rest, Really going to have to give this peanut butter 'trim cleaner/restorer' a go, on our next dry & sunny day anyway. (As many will know obtained car 2 years ago & is 2010 plate). Few days ago had little energy & decided to have a go at the black exterior trim on window panels. As some say, few of the goods worked for a couple hours/days then back to patchy grey (although saying that they are not as bad as some have seen for the 8 yr old). Trying to think of a place I could try this discreetly in case it doesn't work as required or think...also a place on the car where I don't look like acomlete nutter spreading peanut butter (aldi smooth variety-99p) on various bits of the jazz!...especially as don't have private drive but residential car parking so all cars are parked together...do however have benefit of being able to do through working week and not weekend, which may lessen any voyeurism! Auto Glym Bumper Care is superb for any plastic trim. Will the Groundnut Oil remove the white residue from car polish that sometimes gets on the black plastic trim? Peanut butter is regularly used by detailers. Not that I would use it.